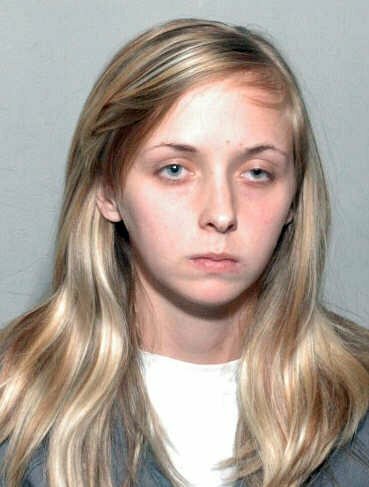 Florida mother Alexandra Tobias has pleaded guilty to killing her infant son after shaking him for crying while she was playing FarmVille on Facebook. She shook him, "smoked a cigarette to compose herself," and then shook him again. Yeesh.